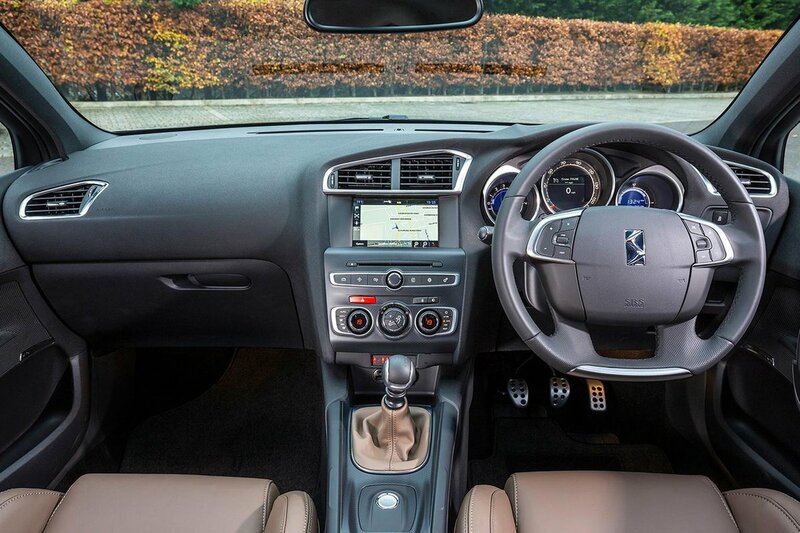 DS 4 & 4 Crossback Interior, Sat Nav, Dashboard | What Car? One of the first things you notice is the panoramic windscreen, which comes as standard. This stretches well into the roof and gives a bright, airy feel to the cabin up front. Thankfully there are two-part extending sun visors that mean you don't get blinded during sunsets or sunrises. 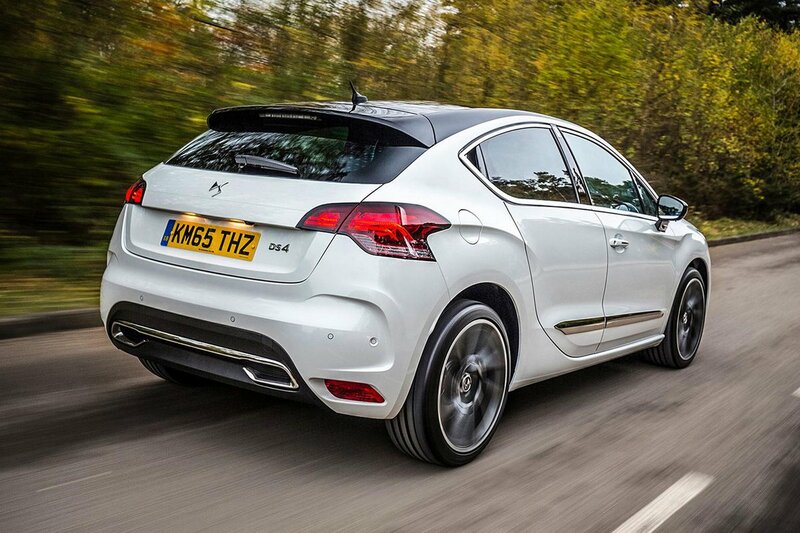 At first glance, the cabin seems to be in keeping with DS's upmarket aspirations. There's a big slab of soft-touch plastic making up the upper dash, some good-looking trim pieces spread around the interior and a reasonably sized infotainment system. This proves easy enough to operate but does look a little dated compared to the best systems out there. Further investigation soon reveals plenty of cheap-feeling hard plastic that undermines the upmarket aspirations. While a certain amount cleverly hidden would be acceptable, here it's located in areas you interact with a lot, including the tops of the doors and centre console. Many of the buttons also feel a bit loose when you press them, lacking the solidity you’d expect from a premium product. The steering wheel itself is on the large side with buttons that can be a bit of a stretch to operate comfortably. 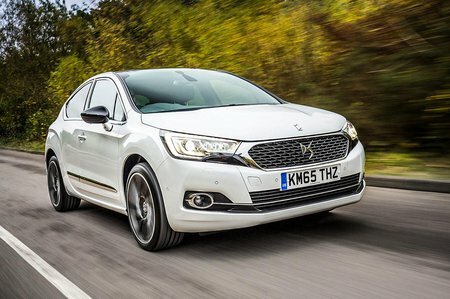 The front seats are comfortable with plenty of adjustment but don’t offer a lot of support if you’re cornering quickly. There are a variety of different leather options available which, although they look and feel good, are expensive.